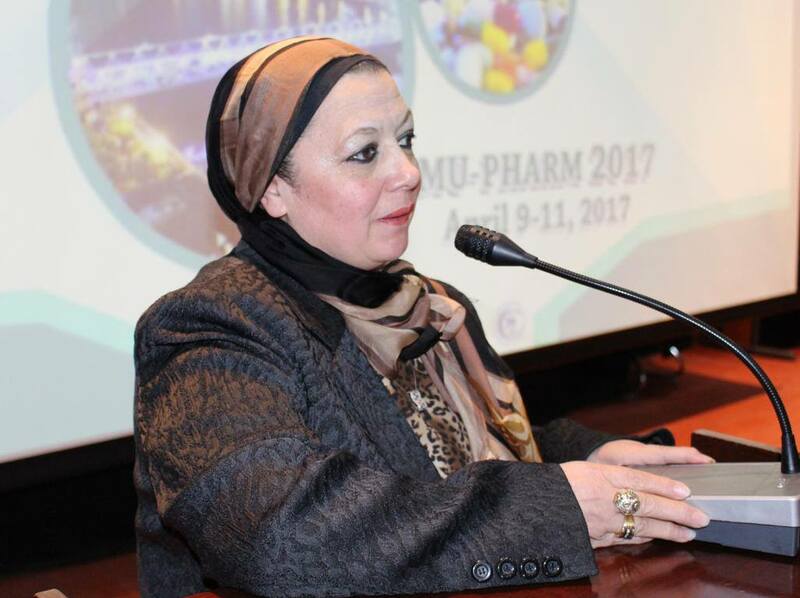 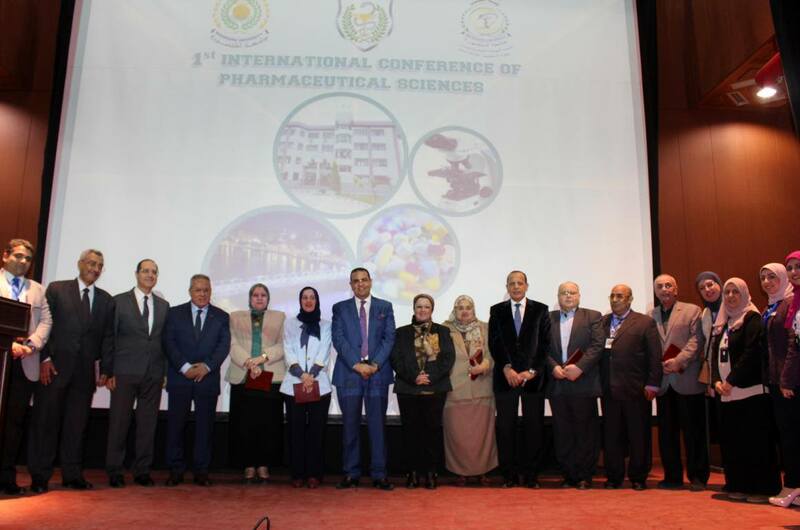 The conference discusses a set of scientific, educational, and Pharmaceutical issues, through 9 lectures, and 47 scientific research. 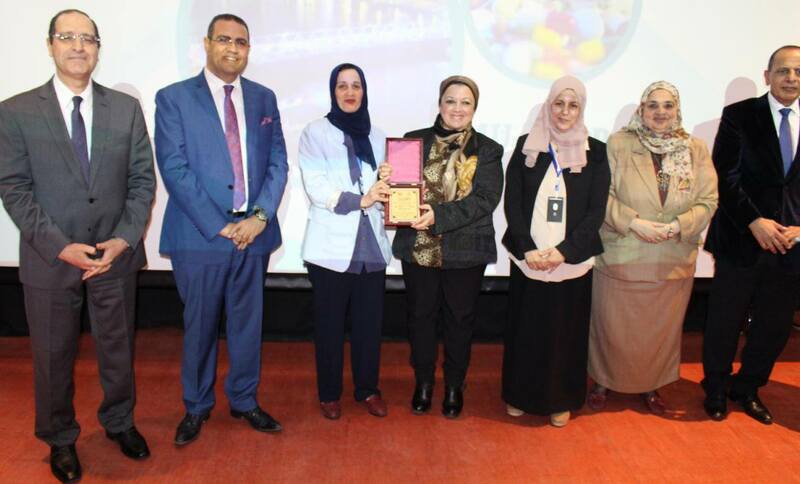 Its worth to mention that the faculty of pharmacy has practical programs that work on the rehabilitation of graduates by receiving foreign funds. 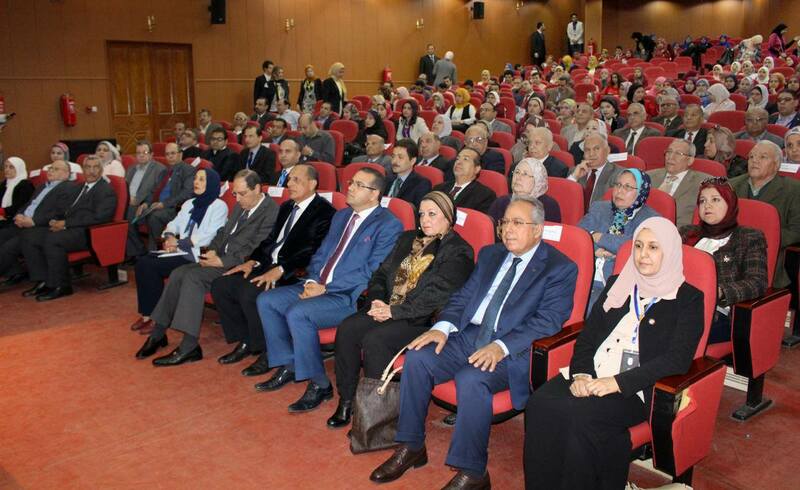 There is also a significant development in the educational curricula. 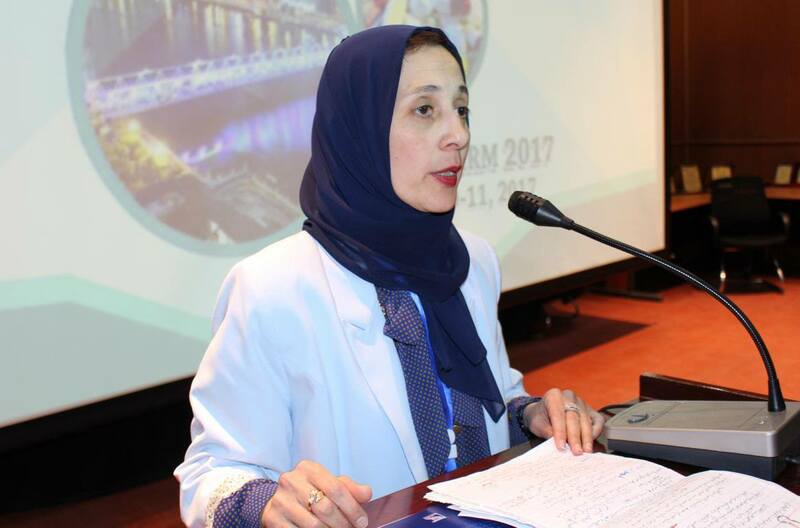 The faculty offers advanced study programs in different fields of science to prepare the graduates that are able to compete the needs of the labor market and highly qualified researchers to serve the society and solve its problems under the leadership of professors. 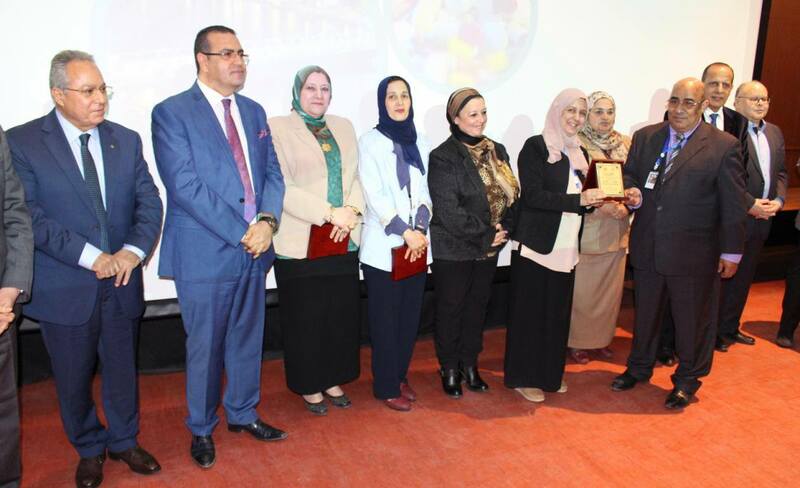 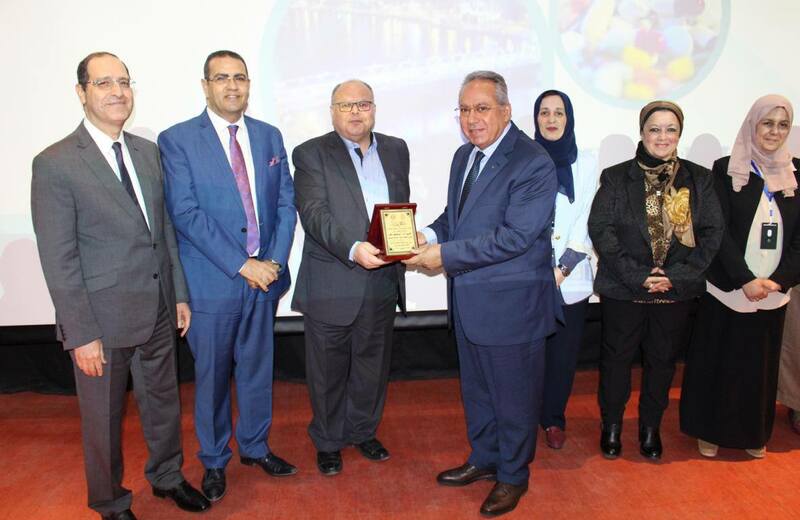 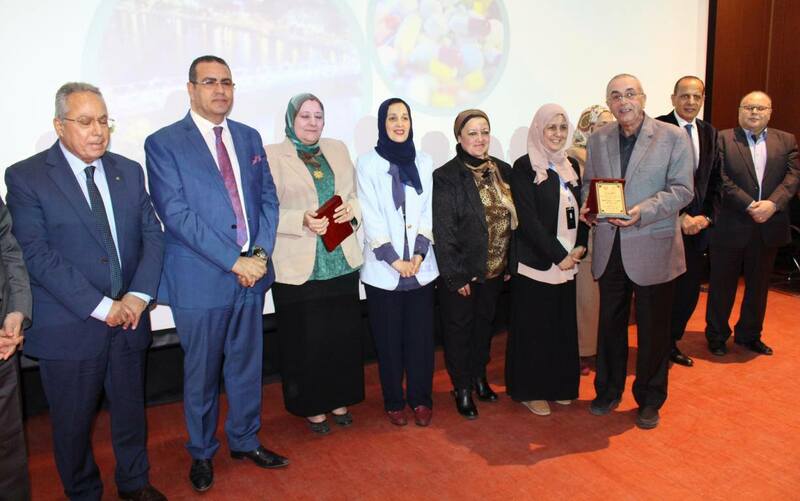 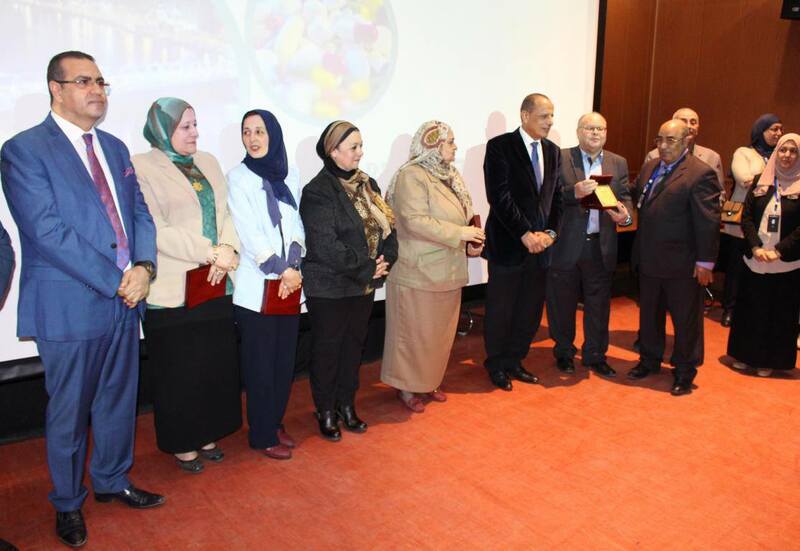 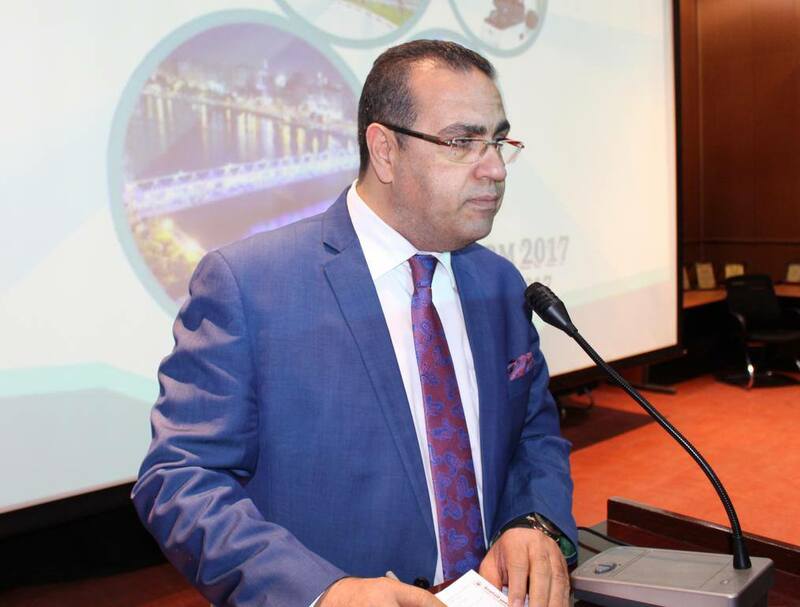 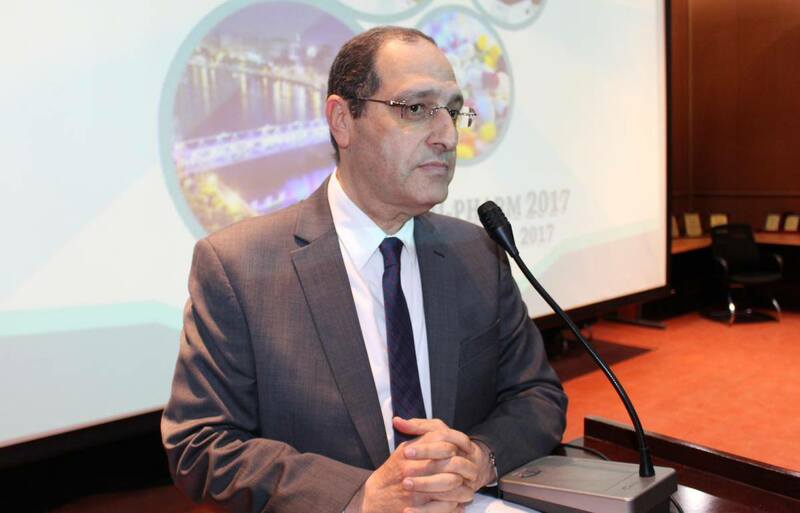 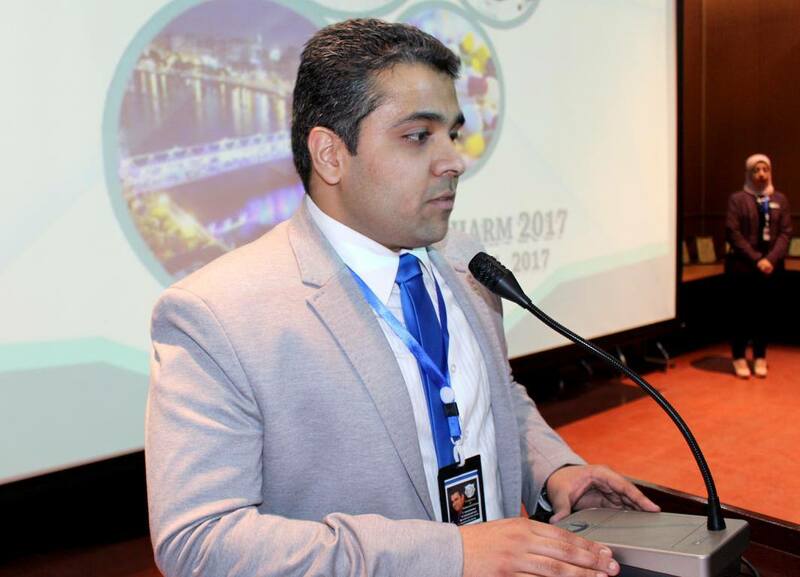 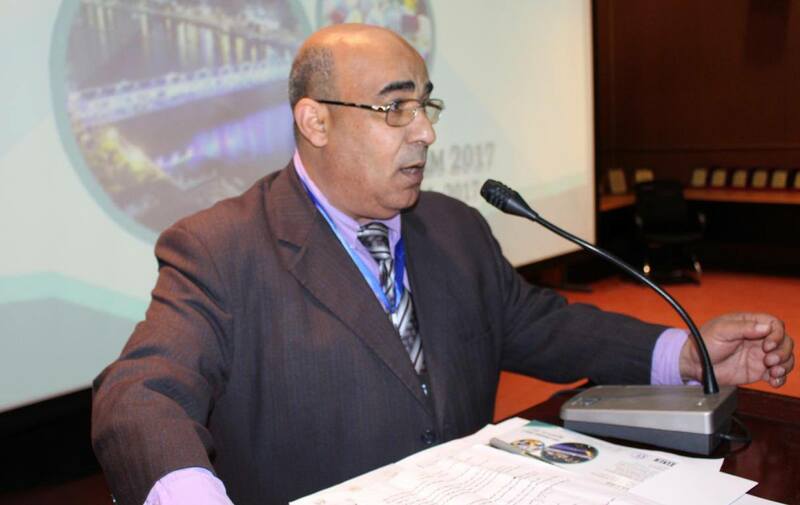 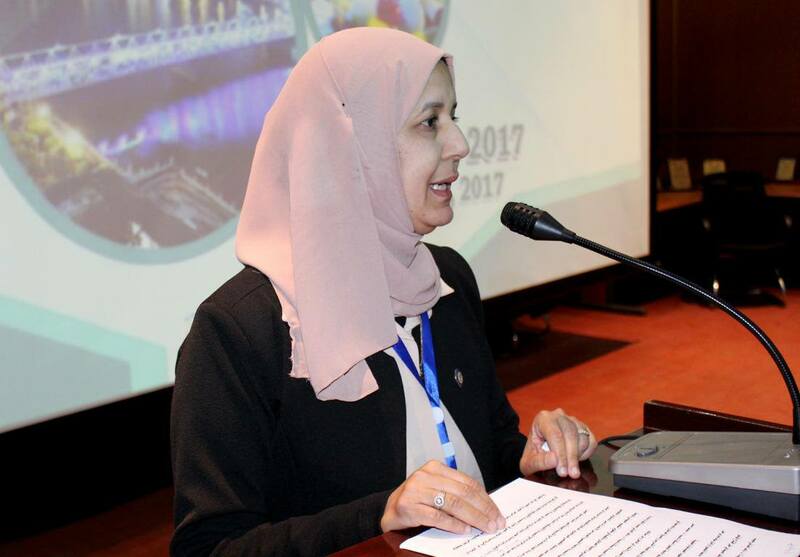 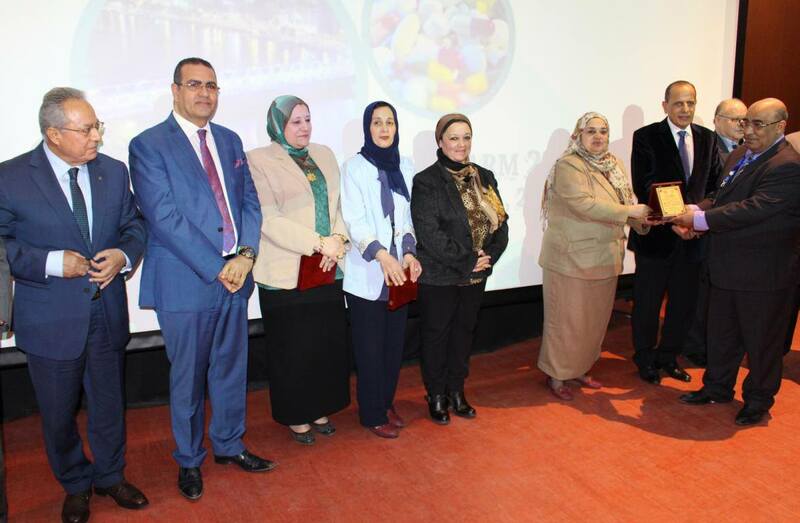 On his side prof/ Kenawy, stressed the importance of the international conferences which reflect the research and knowledge exchange and recognizing the enormous development in medical and pharmaceutical industries. 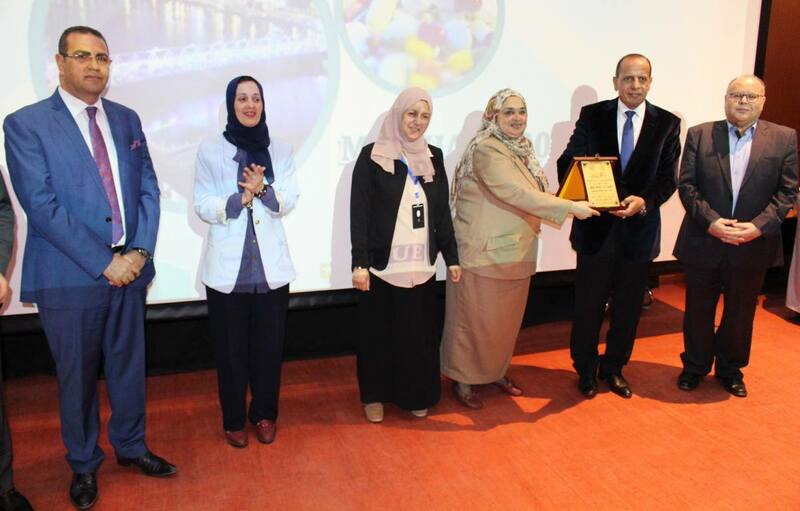 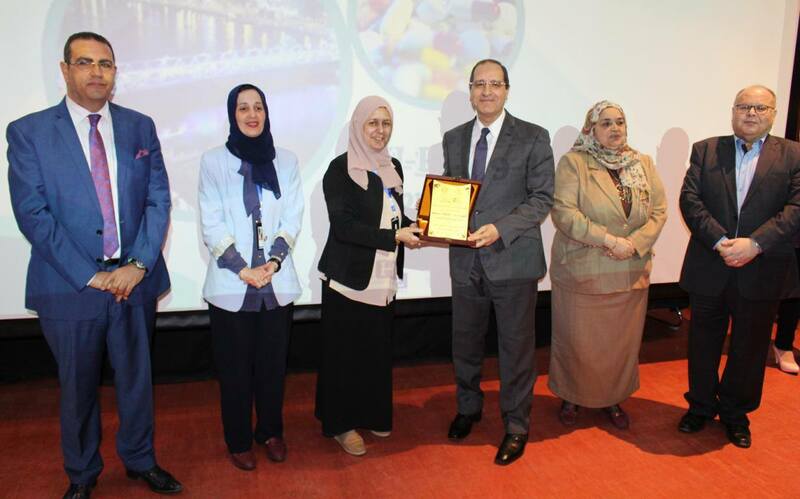 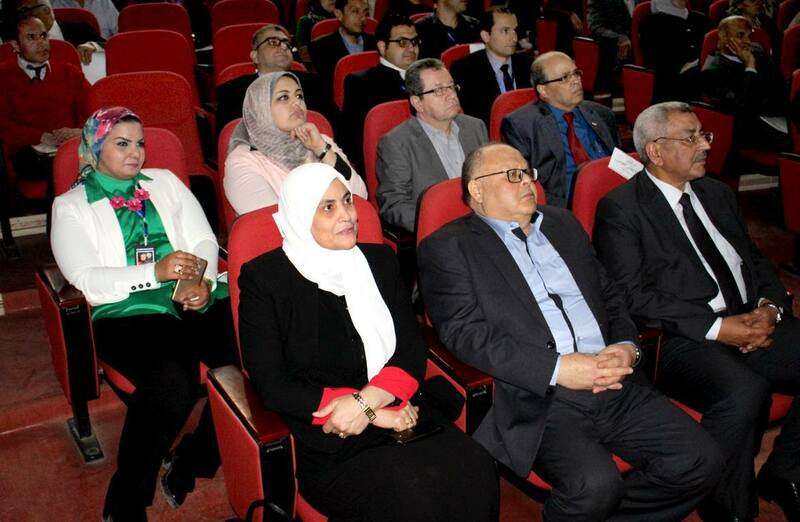 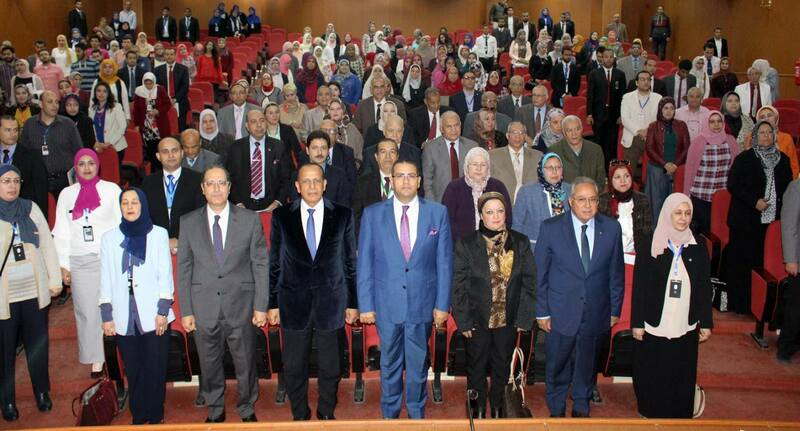 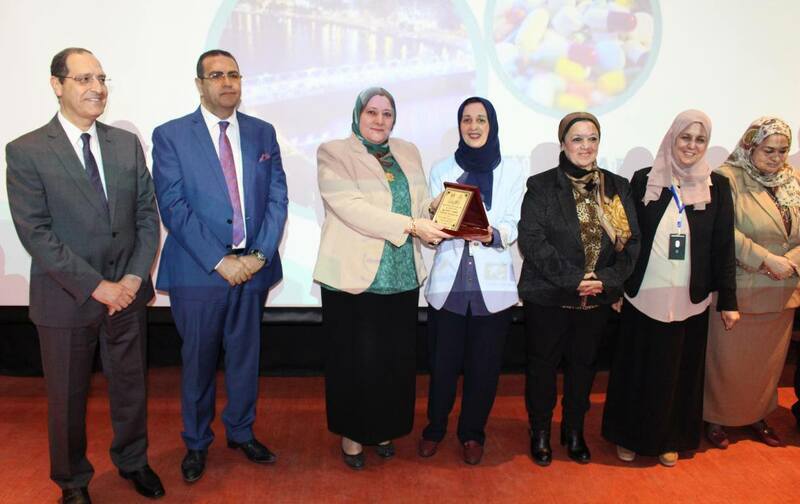 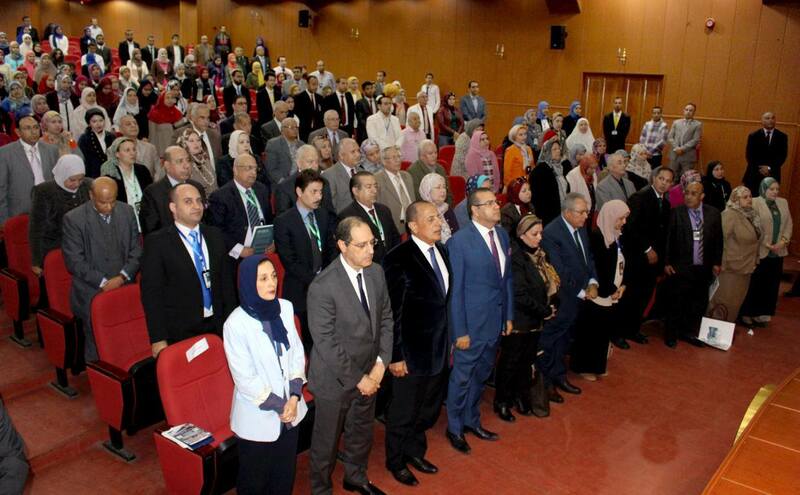 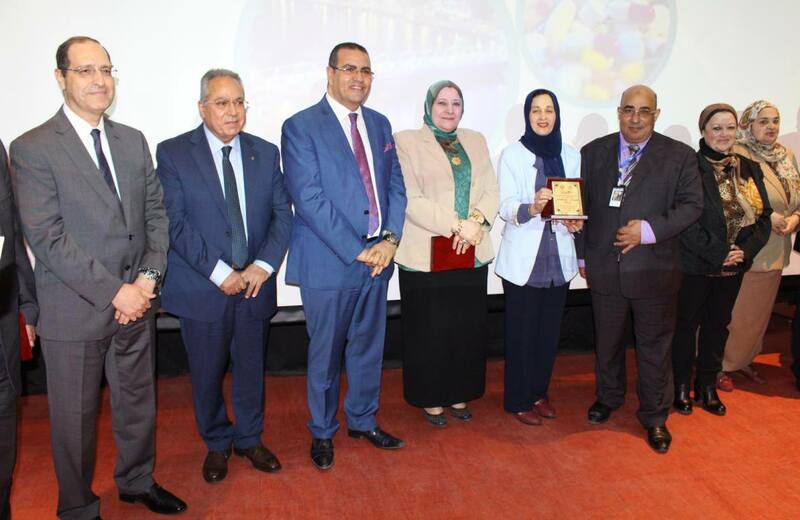 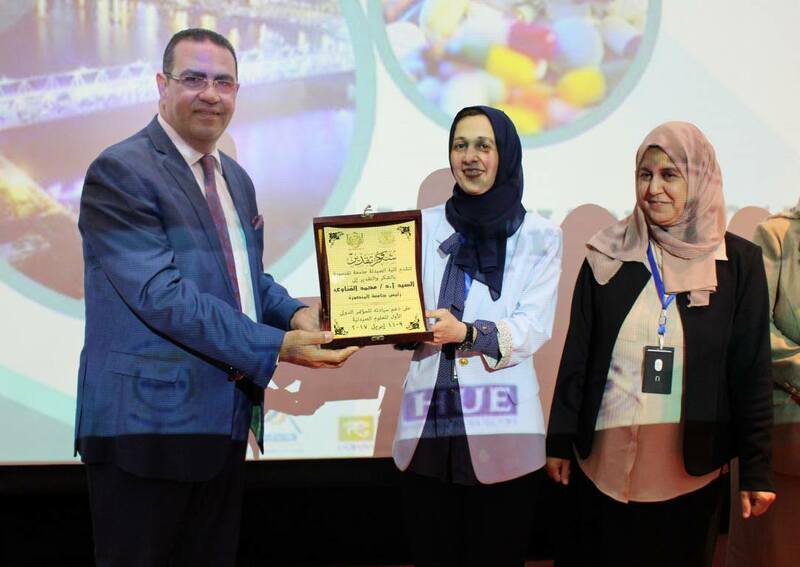 He also mentioned the new branch of the faculty of pharmacy at Gamasa, the new center for medical research, and the pharmaceutical industries factory, to qualify the graduates on the labor market and keep abreast of ongoing developments to create excellent job opportunities for the graduates.